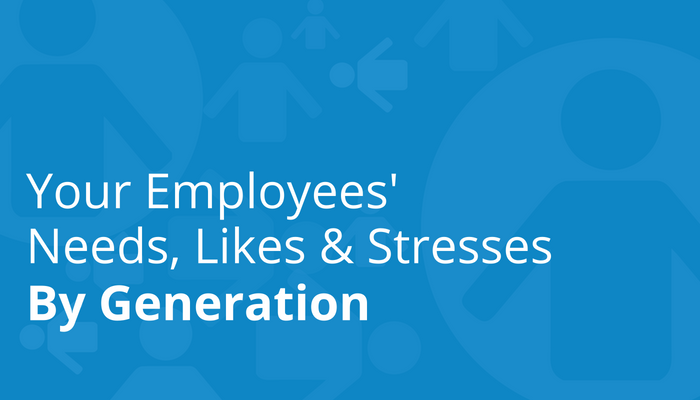 What Does Your Generation Get Stressed About at Work? 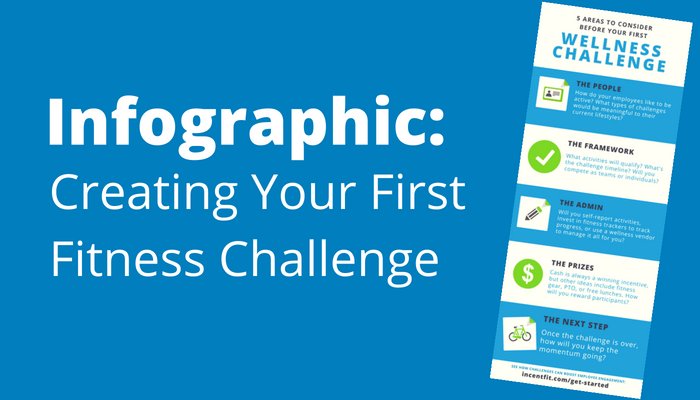 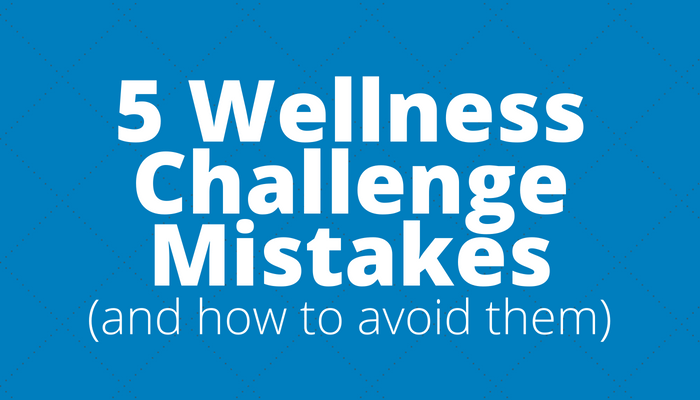 Are You Making These Wellness Challenge Mistakes? 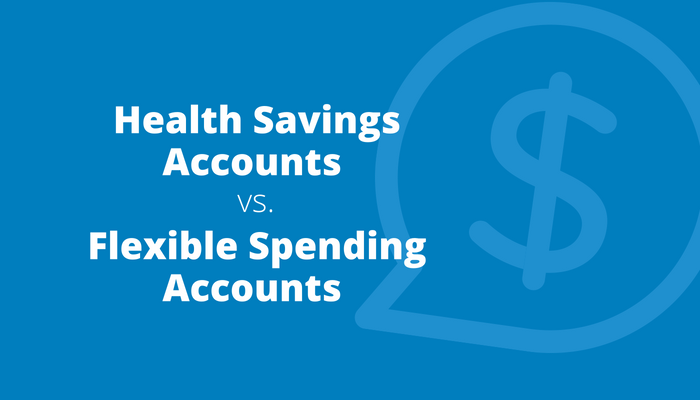 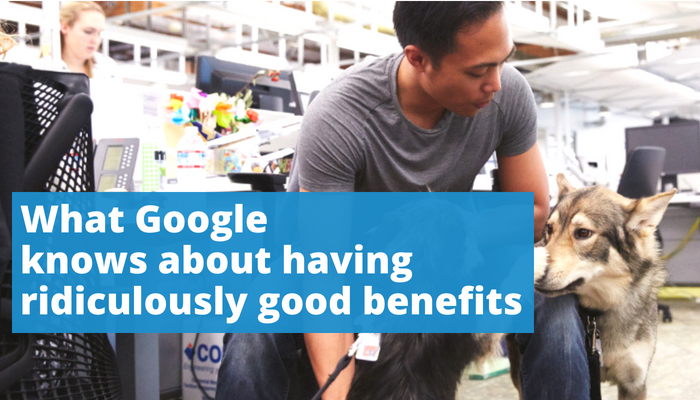 HSA vs FSA: Which one is right for you?